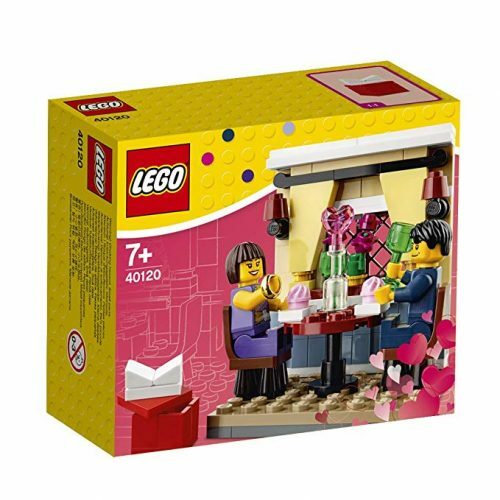 Is your partner a Lego-geek? 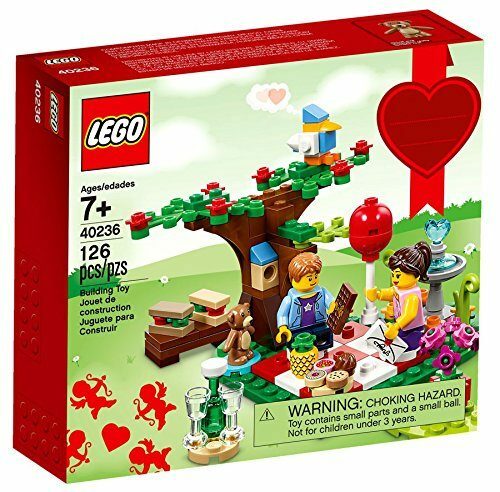 Check out two Valentine’s Day-themed Lego sets which are available for purchase on Amazon – Seasonal Valentine’s Day Dinner and Romantic Valentine Picnic. These sets would make perfect Valentine’s Day gift for him/her! Get your purchase shipped to our US warehouse for free, join Buyandship now!